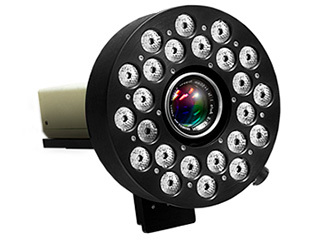 High-speed digital cameras require extremely high light levels for microsecond and nanosecond shutter speeds. 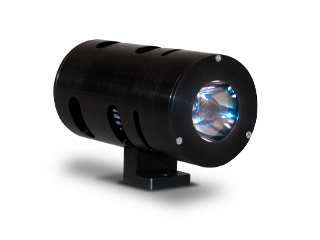 We’ve designed our LED arrays and controllers to meet the demanding needs of weapons field/flight testing for the US military, R&D laboratory testing and DIC (digital image correlation). 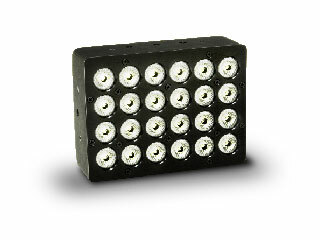 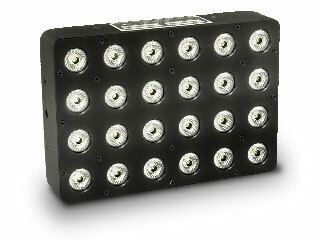 VIC LED arrays are available with cool white light LEDs for color and red LEDs for monochrome imaging. 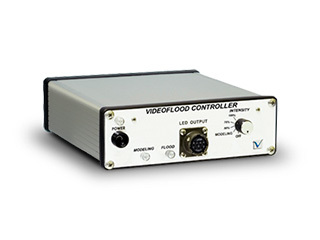 Strobe and flood controllers operate on AC or DC power with constant current LED driver circuits. 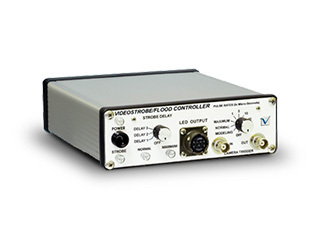 AC controllers accept 100–240 VAC, 50/60 Hz power. 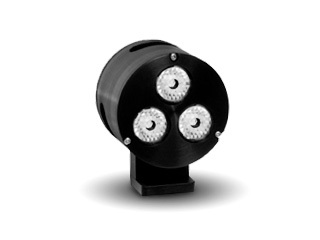 Hi-g DC powered controllers operate on 28 VDC power, except single and 1x3 LED models which require 12 VDC power.